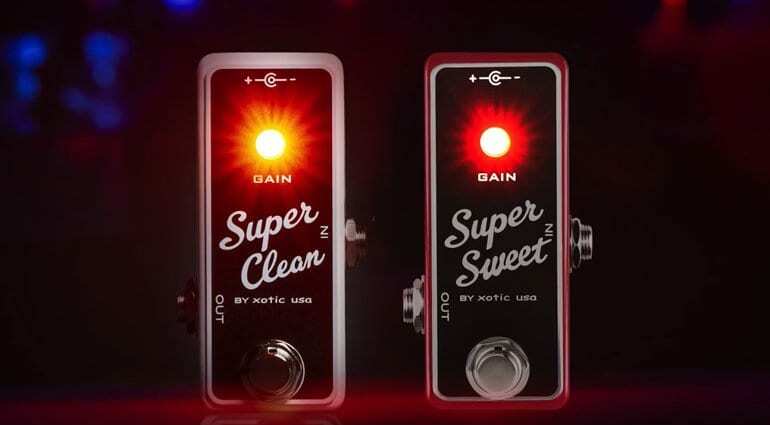 Not one, but two new pedals from Xotic Effects, the new Super Clean Buffer and Super Sweet Booster look set to keep your signal intact and how you like it. Especially, when using long signal chains. 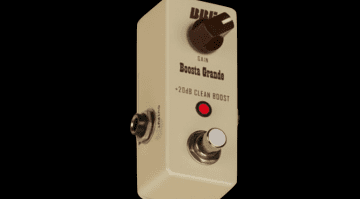 This simple looking Super Clean Buffer comes in a mini-pedal format contains a very nice buffer to help maintain your guitar’s signal when using long cables or lots of pedals in a chain. It also has a little gain knob, for when you require a bit more signal. The pedal is powered by a 4558 IC and you can access four EQ settings via DIP switches on the side of the unit – High Cut, Hi-Mid Boost, Low Mid Boost and Bass Boost. 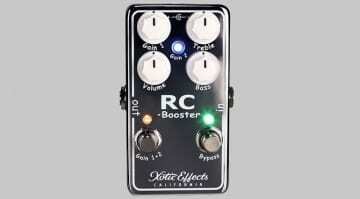 The new Super Sweet Booster can give you a whopping +20dB of clean gain! This pedal is a Class-A preamp based on a JRC4558 chip and again you have set of four DIP switches with preset EQs, the same as the Super Clean Buffer pedal. 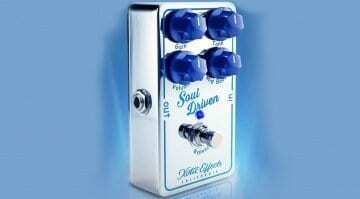 Due to their mini pedal format, both pedals will require an external 9-volt DC power supply. Since they are designed to go on pedalboards anyway, this shouldn’t really be a problem for anyone. 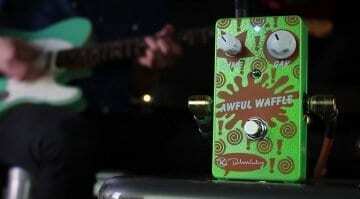 You can check them both out at NAMM Booth 5027 thsi week.